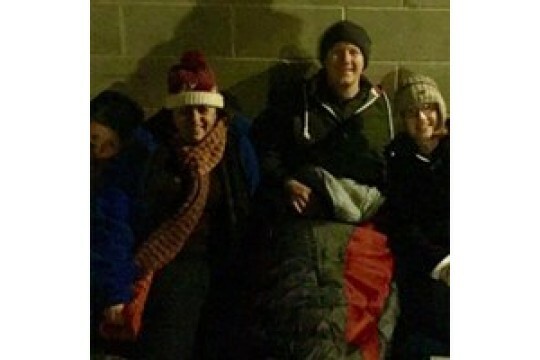 Calderdale SmartMove assist homeless & vulnerably housed people find accommodation in Calderdale. We provide a high quality, client-centred service assisting homeless & vulnerable people by securing sustainable homes & developing services that address unmet needs. We provide a bond guarantee & tenancy support scheme for single homeless people & families in Calderdale. Our aim is to empower people to live independently and to give them the skills to successfully maintain their tenancies. 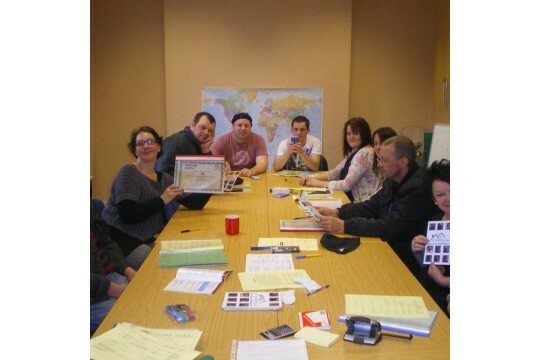 We are also a Neighbourhood Learning in Deprived Communities Centre & provide free courses. Stay safe - 85% clients maintained their accommodation until the point of departure from the service.Be Healthy - 91% Better manage physical health.Enjoy & Achieve - 86% participated in leisure/cultural/informal learning activities.Achieve economic well being - 91% maximised income including being in receipt of all the correct benefits.Good OFSTED inspection with an excellent for educational work in the Community.Awarded Calderdale Adult Education Quality Assured Centre. Office volunteer - photocopying, telephone answering, assisting with mail and other tasks.IT volunteer - Input client records to database, producing newsletter, letters to clients and other agencies, searching the internet to find potential sources of funding. Harvest Festival volunteer - attending & participating in Harvest assemblies. Mentor - supporting clients with outings eg shopping.Furniture volunteer - to collect & deliver furniture to clients' homes.SmartMove Allotment volunteer.